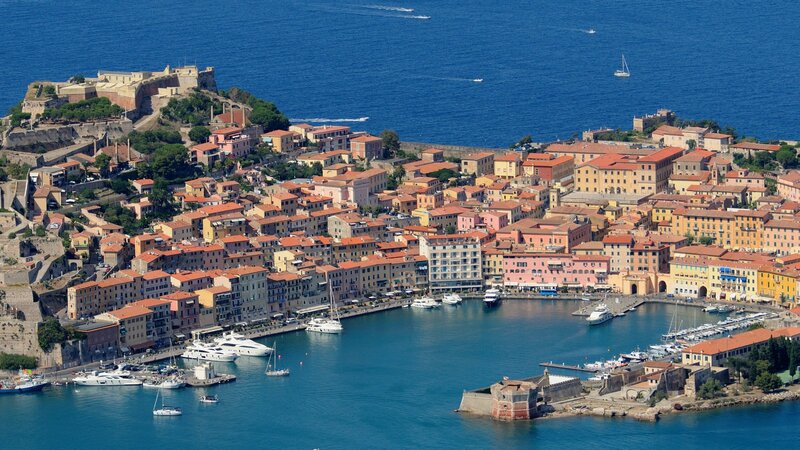 Ferries Portoferraio Piombino - Book online at Ferriesonline.com ! 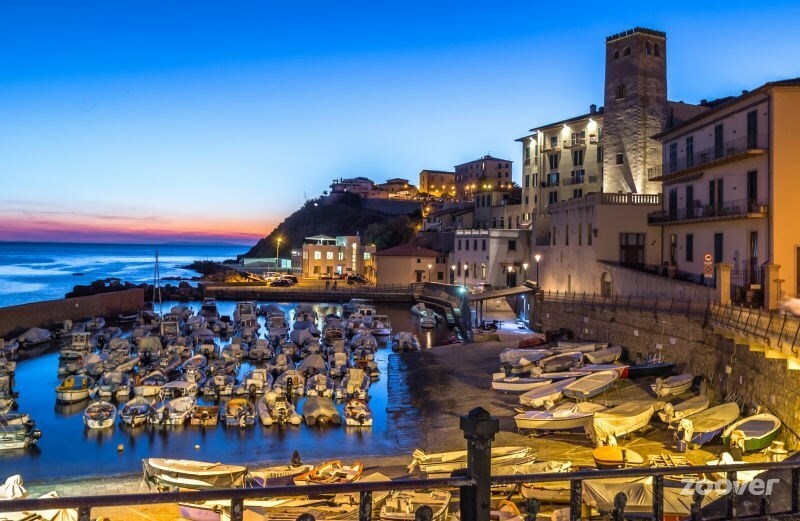 CROSSING TIME PIOMBINO PORTOFERRAIO Piombino is separated from Portoferraio by 18.6 miles that are traveled by Moby, Blu Navy and Toremar ferry ships in 1 hour and by Elba ferries in 40 minutes. The connections are daily and operated all year round. During the summer there are over 50 daily departures with low cost fares for those traveling from Monday to Friday.